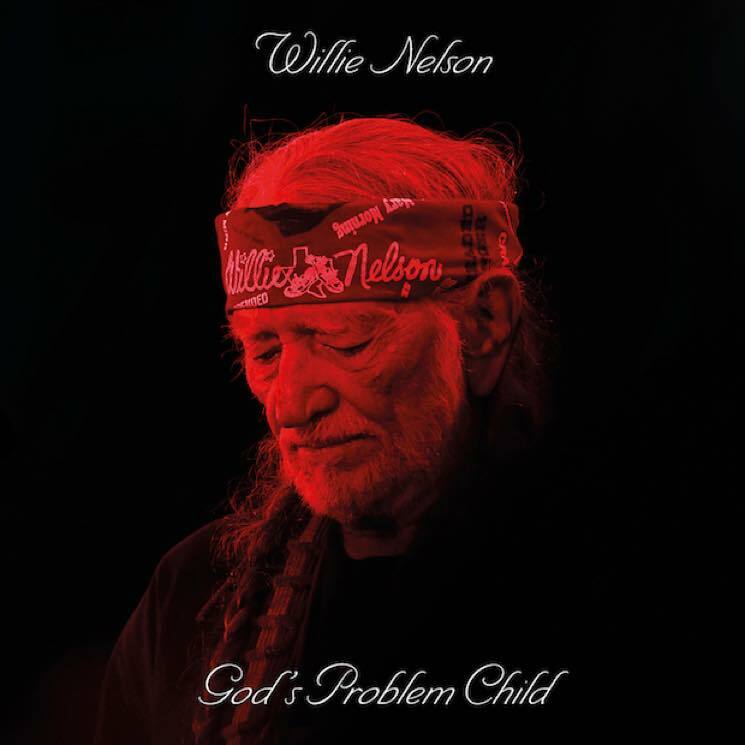 Willie Nelson has revealed plans to release a new LP titled God's Problem Child on April 28. It marks the singer-songwriter's first studio album since 2014's Band of Brothers. The 83-year-old's latest record was produced by Buddy Cameron and features songwriting credits from Gary Nicholson, Jamey Johnson and Tony Joe White. They aren't the only famous friends toasted on the new material, though. The late Leon Russell's vocals are featured on the title track, while the closing number "He Won't Ever Be Gone" is an homage to Nelson's late friend and country icon, Merle Haggard. Also included on the album is the politically-charged, election-referencing "Delete and Fast Forward," which boasts the line: "The elections are over and nobody wins." You can see the complete tracklisting for God's Problem Child down below. The album is available for pre-order through PledgeMusic, where there are plenty of bundle options that include exclusive Nelson merch. Finally, head over here to check out Nelson's upcoming tour dates. Currently, his only Canadian dates are a couple of August festival stops at Big Valley Jamboree in Camrose, AB, and Rockin' River Music Fest in Merritt, BC.